Life is a constant source of surprise and mystery. As Douglas Adams once said, space is big. Really big. Unimaginably big. In fact, space is so big that it's easy to forget that we're actually incredibly small in it. And the many forces at play in the universe create terrifying sights — more than we can perhaps discover and understand in our lifetime. Whenever we discovered something new, we thought this could be make us possible to reach and to get what we want, but Every corner we discover , whether it's beyond our atmosphere or only seen through a microscope, reveals some new wonders that can simultaneously motivate us and take us to our core. 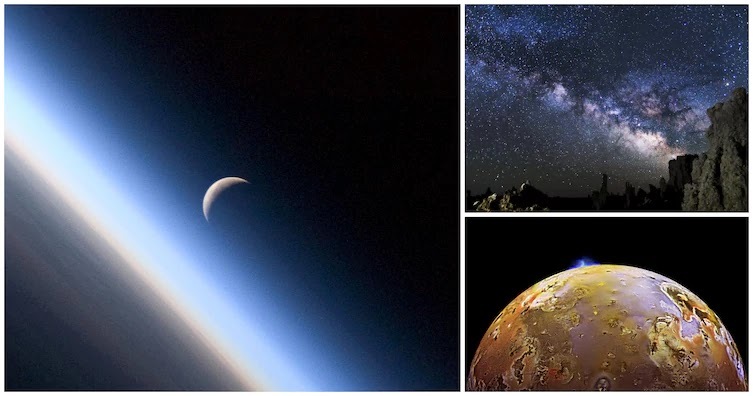 Here are some of the discoveries, which you may have not studied and are answers to our questions like that, why exploration and discovery in the big outer space and planet Earth make our lives richer. 1. The Milky Way may comprises of up to 100 billion planets in the "Goldilocks Zone." 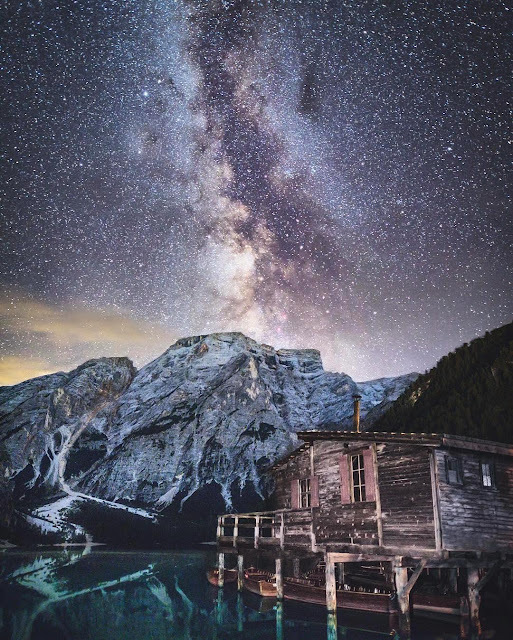 There are more stars in the Milky Way than we can possibly count. As Researchers estimate each star has an average of two planets in their habitable zone. 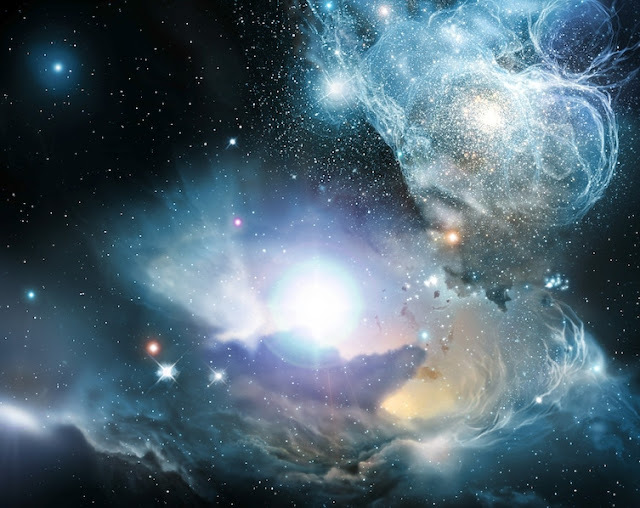 Estimates put our galaxy's star population at between 100 and 400 billion. 2. Volcanic eruptions on Jupiter's moon Io go hundreds of miles up. 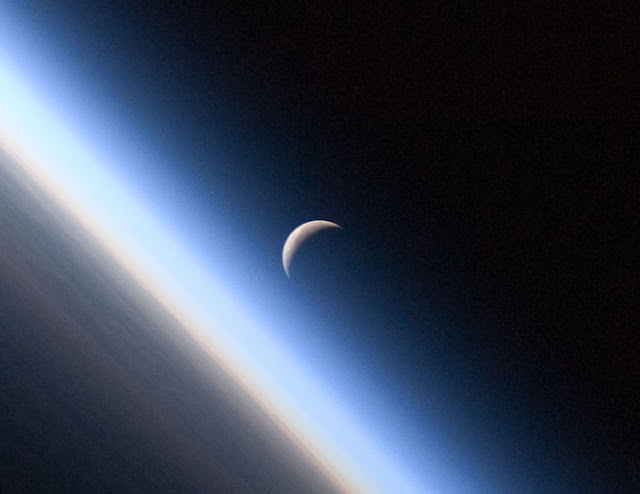 If Earth had an equally thin atmosphere, corresponding eruptions would reach more than 350 miles up! To understand the idea of that scale, the ISS orbits at about 220 miles up. 3. 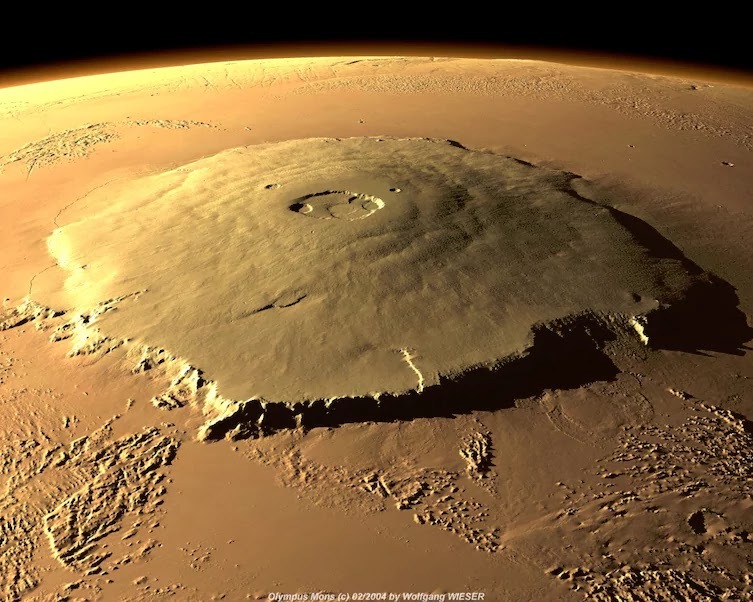 The largest mountain in the solar system is Mars's Olympus Mons. At 16 miles high, it dwarfs both Mount Everest and Mauna Loa — and with a diameter of about 374 miles, it's roughly the same size as the state of Arizona. 4. 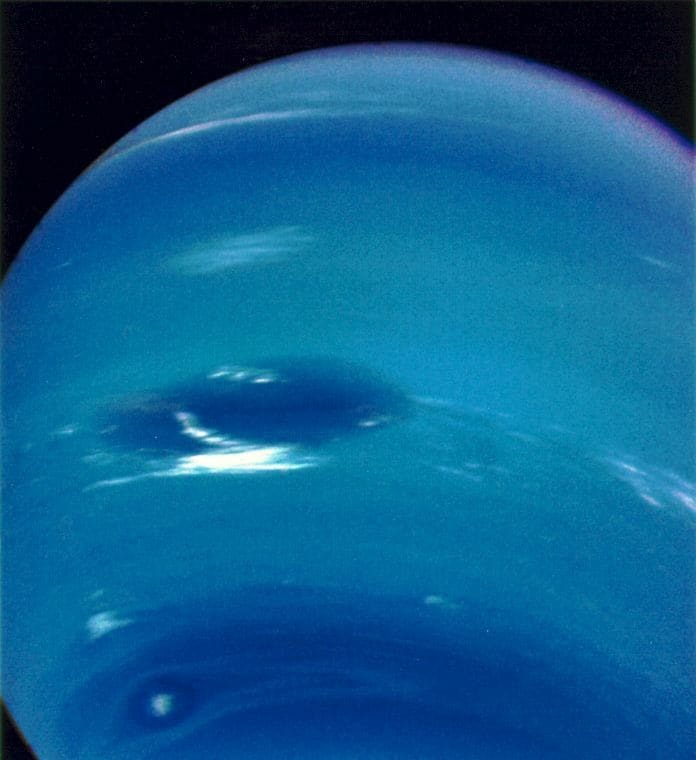 The winds on Neptune blow up to 1,200 mph, much faster than the speed of sound. It's so far from the sun that, in 2011, it completed its first orbit since its discovery in 1846. 5. 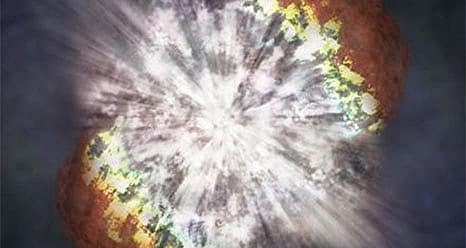 At some point in the next 50 years, a star in the Milky Way will explode. The chances to see this with naked eye are less than 20%. 6. 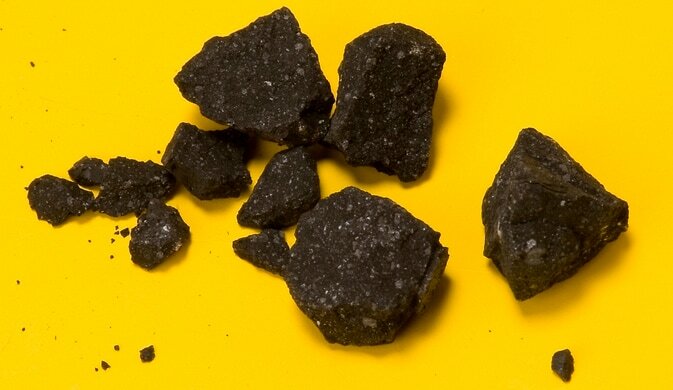 A meteorite that hit California in 2012 was found to have some of the oldest materials in the solar system. Strangely, the meteorite showed signs of having been heated and cooled before, a trait no other known meteorite has shown. 7. 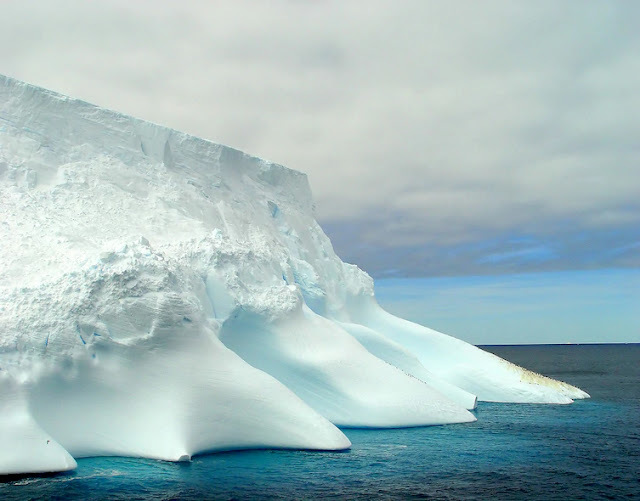 Scientists discovered sign of 100,000 year-old life forms in a sub-glacial lake in Antarctica. The mud at the bottom of the lake contained microbes living in some of the harshest conditions on Earth. 8. 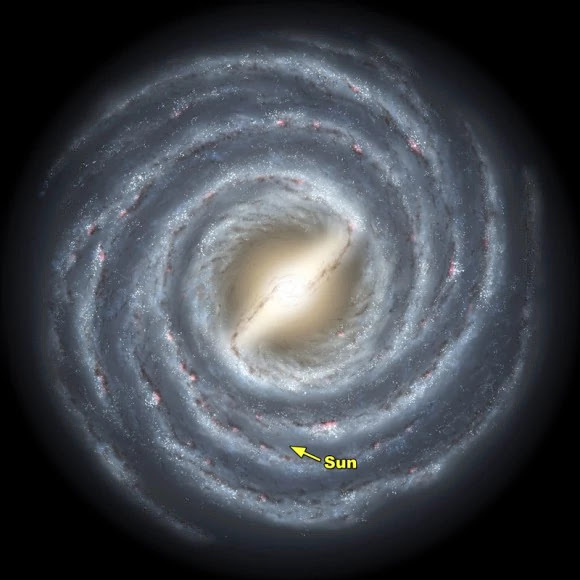 Our solar system completes an orbit around the center of the Milky Way in almost 250 million years. So, since the time of the dinosaurs, about a quarter of a Galactic Year has passed. 9. 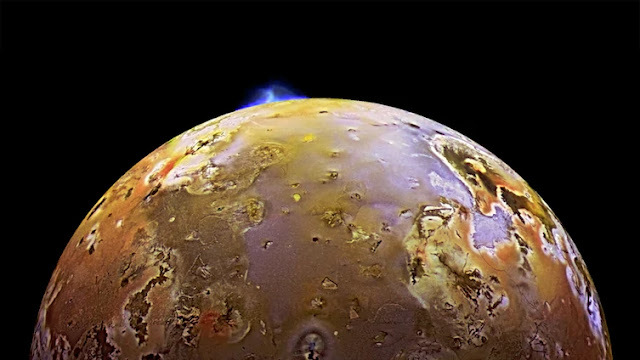 Space smells like roast, hot metal, and fuel. The scent, reported by astronauts taking off their helmets after space walks, is believed to be caused by dying stars. 10. Without oxygen, hydrogen would rise up and escape Earth's atmosphere. As without oxygen there would be no oceans and no life on earth. 11. 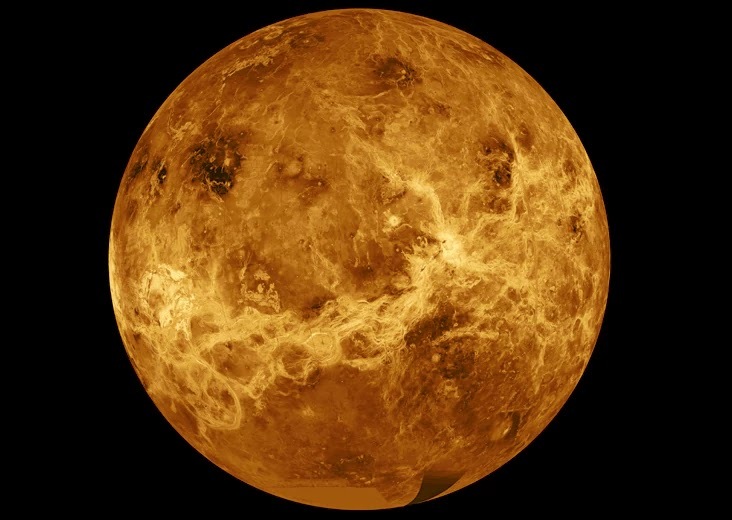 On Venus the rain is sulphuric acid and snows heavy metals. Surface temperatures are hot sufficient to melt lead, but at higher altitudes, those metals can shrink, forming metallic "snow." 12. Study shows chimpanzees will plan travel routes a day in advance. They'll also transfer their plans to others in their community. 13. 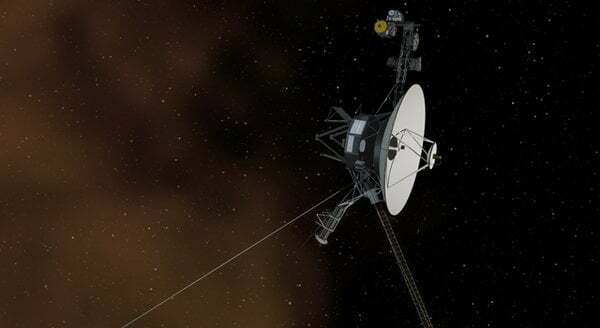 NASA's Voyager 1 has recorded the first sounds from space. 14. 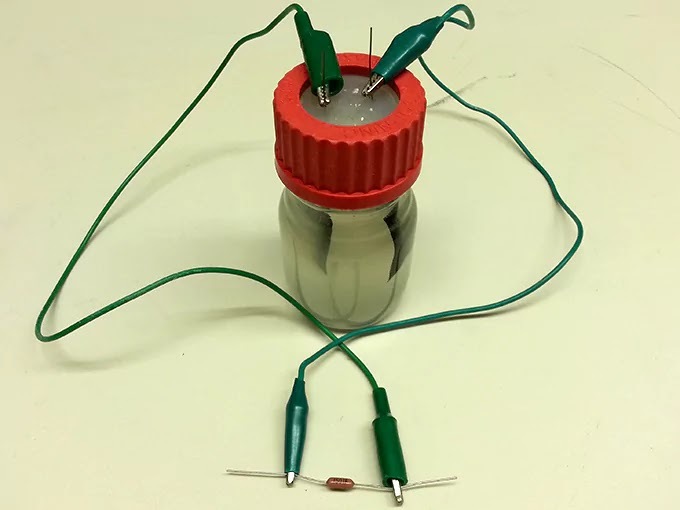 Scientists have connected the power of dirt. Scientists believe they can extract 30% of potential energy in dirt, using microbes. 15. 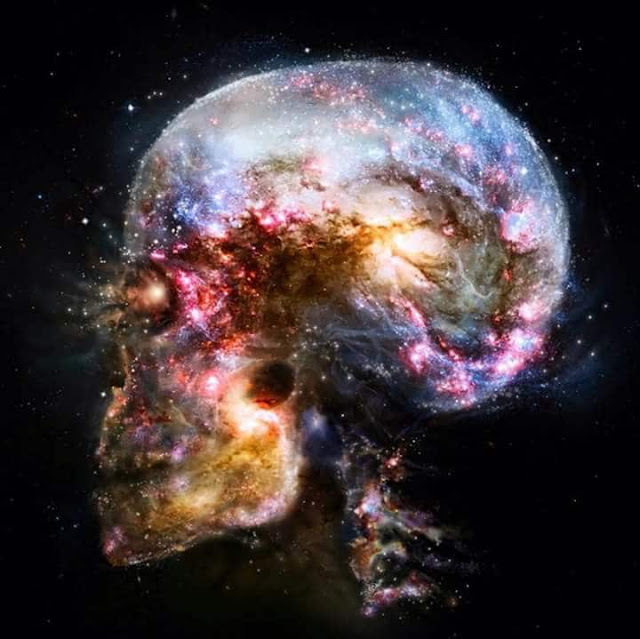 Researchers have revealed where in the brain imagination occurs. It's not actually one area, but a network of "mental workspace."